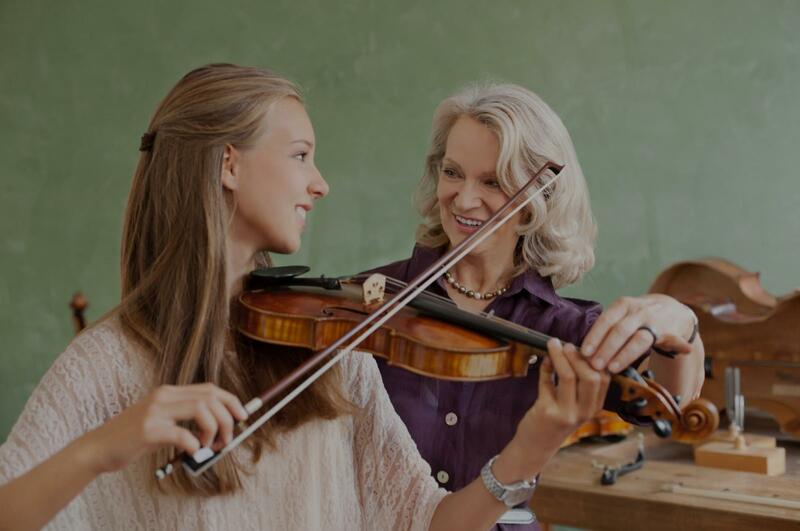 Ocoee, FL Violin Lessons Near Me | Fun Classes. Top Tutors. "It was a great first day. My child felt motivated by her teacher"
"My 15 yr old son is so excited to work with Lucas after their first lesson." "So far she has been great!" "Lucas is fantastic! My daughters thought he was very kind and they are motivated to practice and do their best for him!"